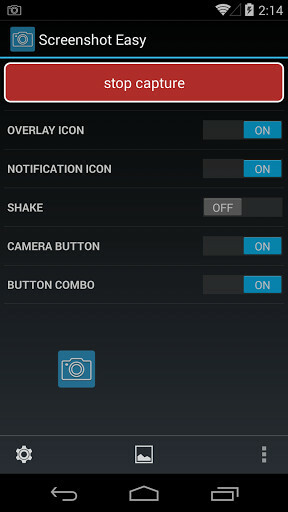 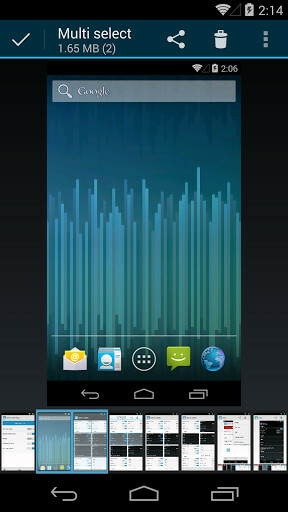 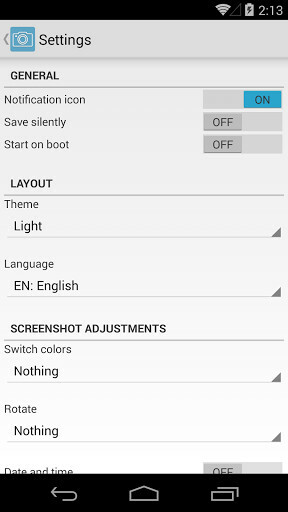 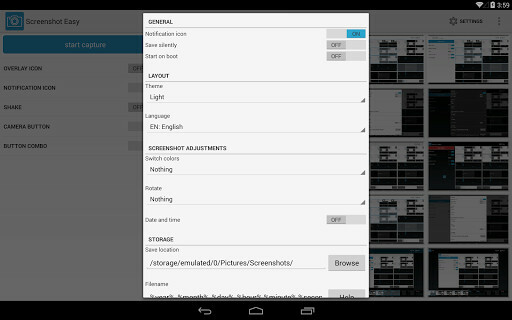 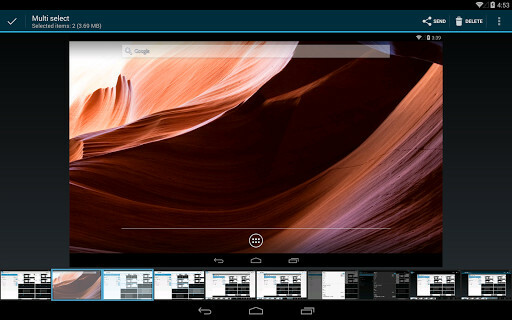 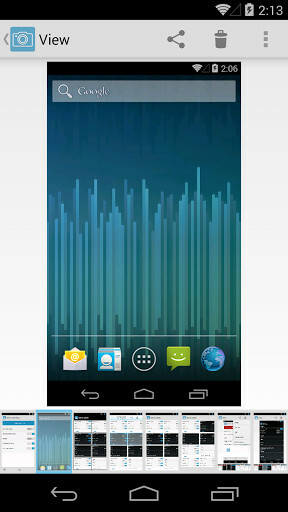 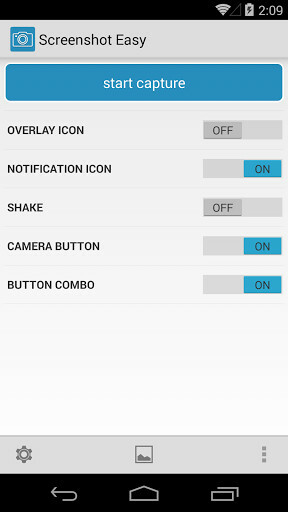 Take screenshots, edit them and share them, all from your Android device. 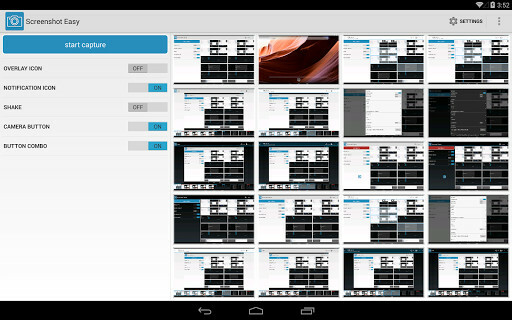 The perfect app for users that take a lot of screenshots with their phones. 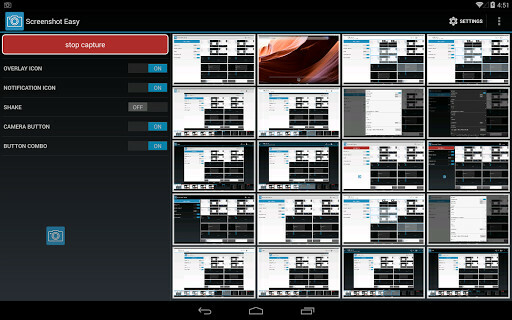 A good application for making video captures on your screen and editing them to obtain the best results.. 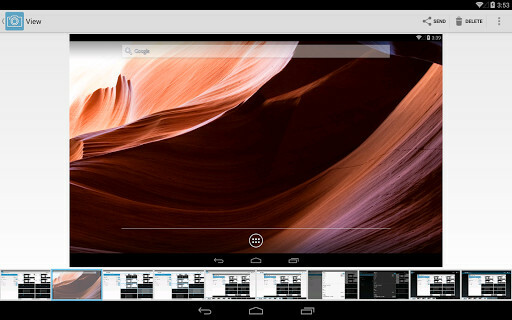 Capture all the images that you want from your screen and share them with all the people that you want in an easy and quick way.